Material Special ABS ear cups & soft cushioned pad. helmet made from formulated polymer material. 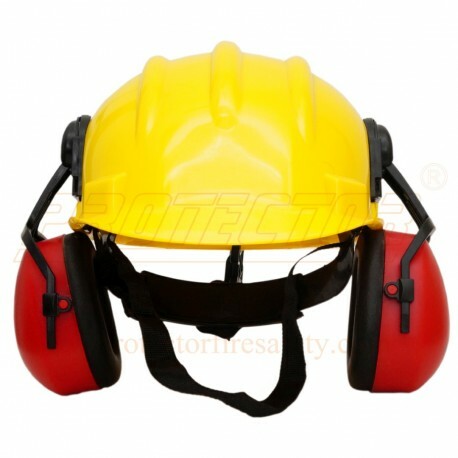 Features Light weight, durable, attached with helmet PN 521. Noise reduction SNR 27 dB. It cannot use without helmet. Application Air ports, generators, excavation high frequency welding. Metal production, mines & fabrication.